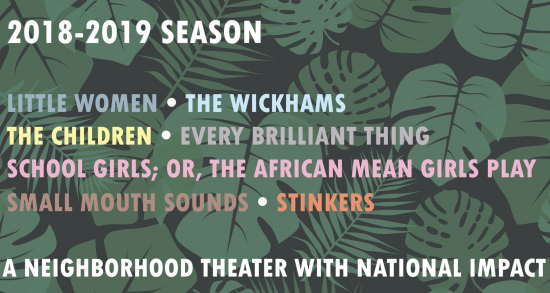 THRILLED to be directing Bess Wohl’s genius, hysterical, heart-rending SMALL MOUTH SOUNDS for The Jungle Theater in Minneapolis, Spring 2019. Thrilled to be directing The Guthrie Theater’s production of A CHRISTMAS CAROL! Star Tribune write up here. 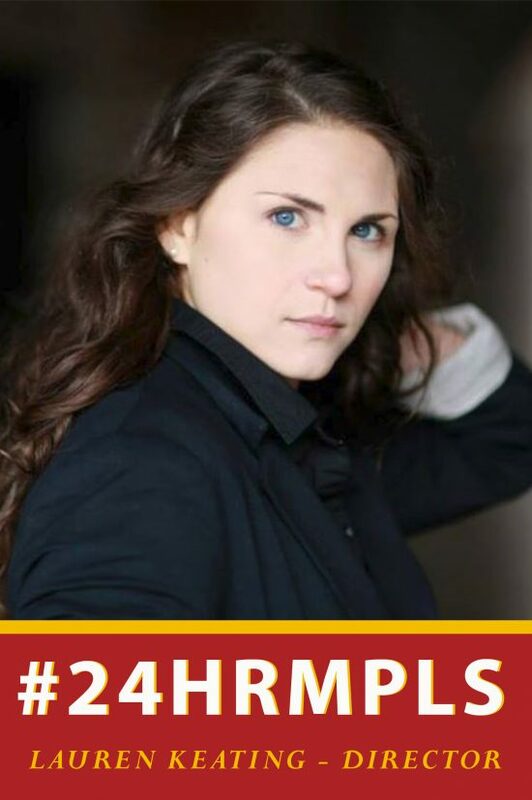 Excited to be directing the 24 Hour Plays at Hennepin Theater Trust! 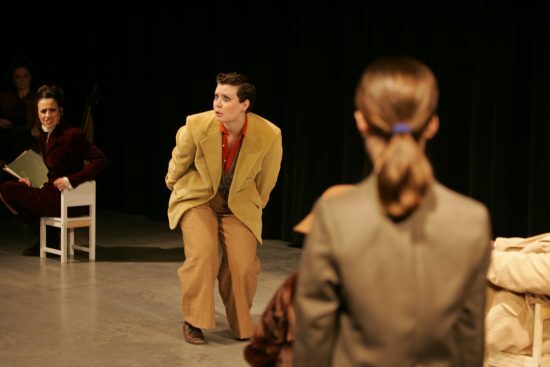 Thrilled to be directing RHINOCEROS with the incredibly inventive 7th House Theater. Opening Inauguration night and running 2 weeks – late night and Monday shows for those of you in productions of your own. Come check it out – it’s amazing how much it speaks to this moment. 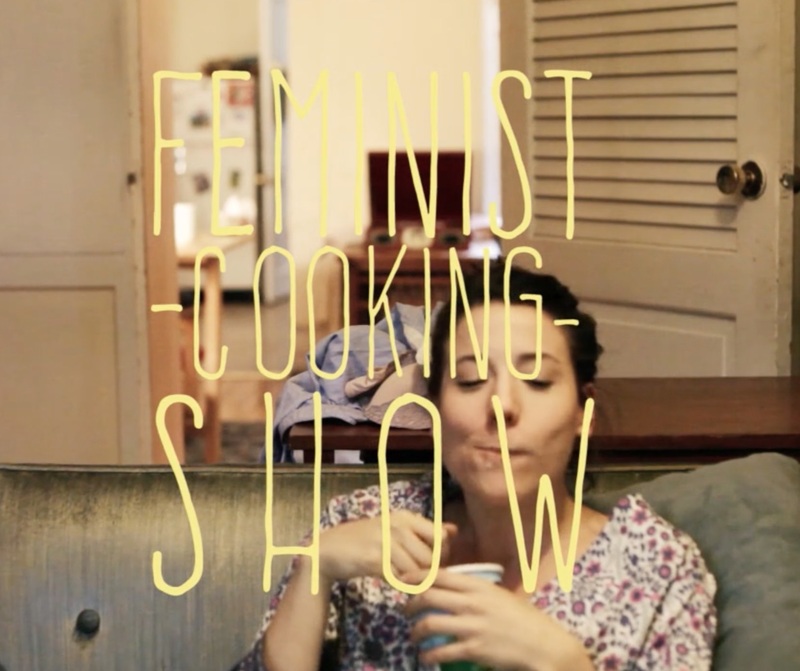 I directed a hysterical and topical series for screens – The Feminist Cooking Show. 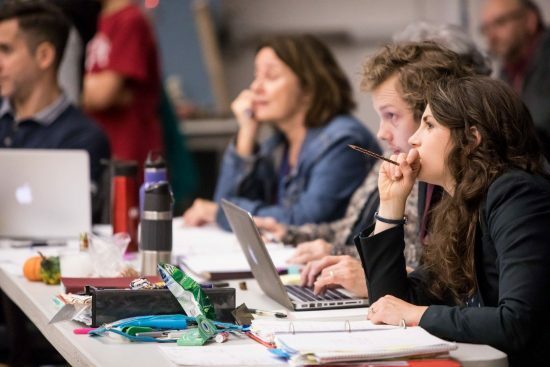 I’m thrilled to announce that I’ll be directing HOUSE OF BERNARDA ALBA for Atlantic Theater School and GOD OF VENGEANCE for New School, both here in NYC. I’m also continuing development of new works with Dipika Guha (GAMAN) and Lauren Feldman (FILL OUR MOUTHS). – presenting my adaptation of Wedekind’s LULU for both the Drama League and Dixon Place. It’s been a completely rewarding and invigorating time. I would like to say that I will post more often, but I don’t want to lie to you. 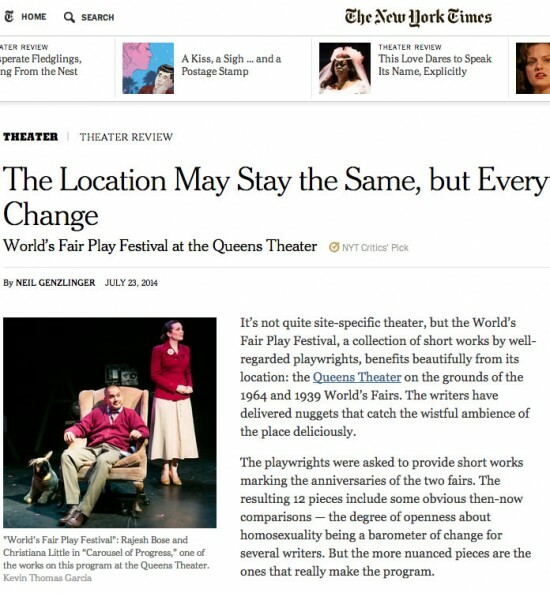 The World’s Fair Plays are a NYT Critics Pick this week! Read the review here, and learn more about this “inventively staged” production.